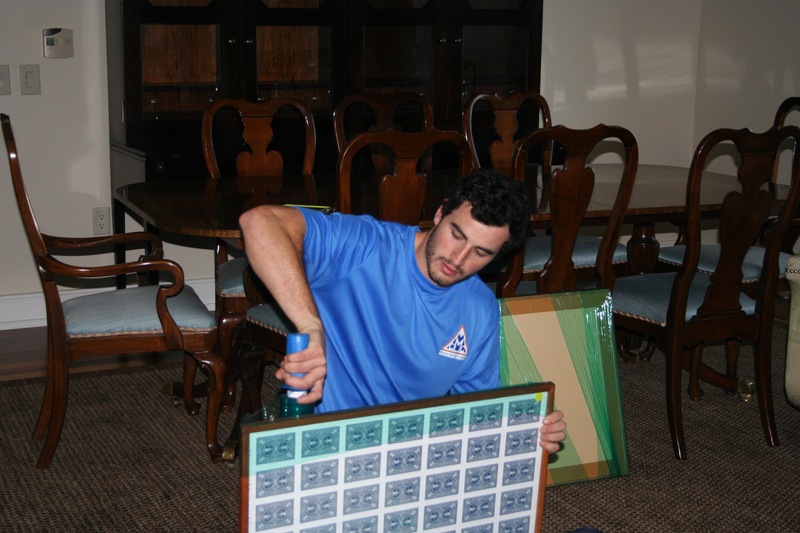 Your personal packing checklist during a move include, passports, family medical records, work documents, etc. Medical supplies including, daily medication, epinephrine pens, inhalers are all examples of things to keep up with during your move. 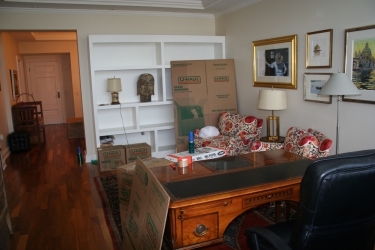 Other items to take care to pack and move personally include family heirlooms, jewelry, and other irreplaceable items. In the hustle and bustle of the move our animal friends, and plants need to be given special care during transport. The back of a moving truck isn’t ideal or safe for small plants and animals and we request that care for these items be taken care of by the owner. 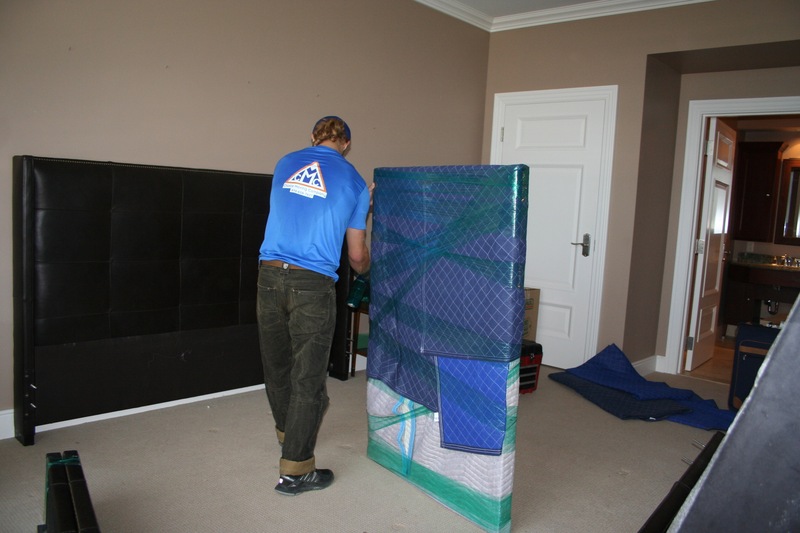 Choice moving is noted and prides itself with taking care of the packaging and moving of fine art work, and mirrors.